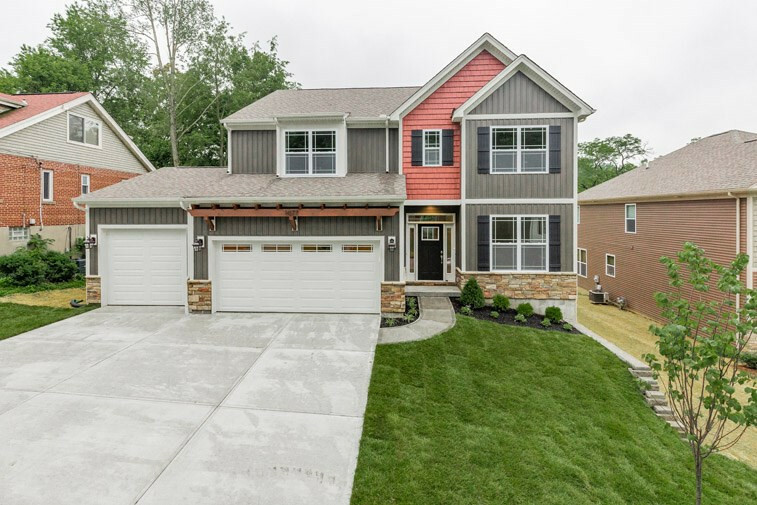 New construction in the heart of Park Hills by TRAUTH! Rare 3 car garage! 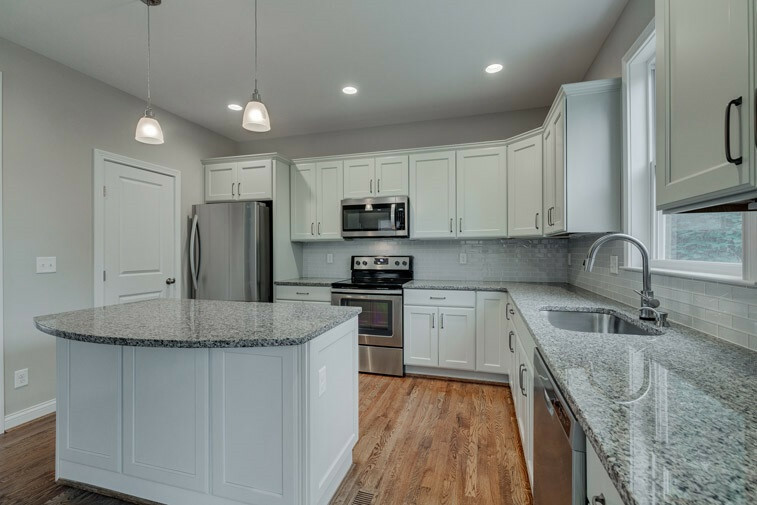 Open floor plan w/ modern finishes including granite, stainless appliances, oak hdwd floors, custom ceramic tile master shower. Walk out LL. Optional LL finish adds 5th bedroom, full bath, Rec Room. Beautiful private treed lot on quiet cul-de-sac. 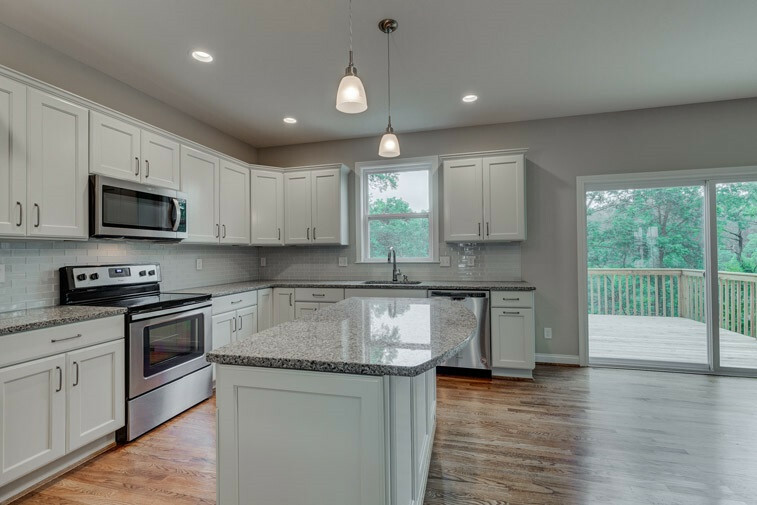 Just short walk to Devou Park and just minutes to downtown Cincy.